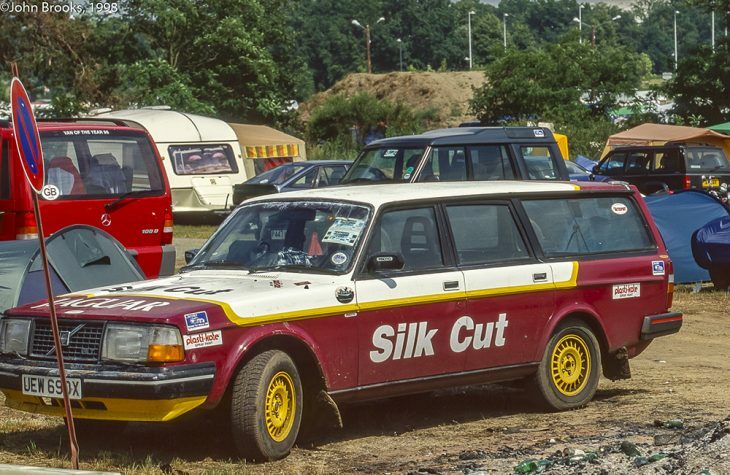 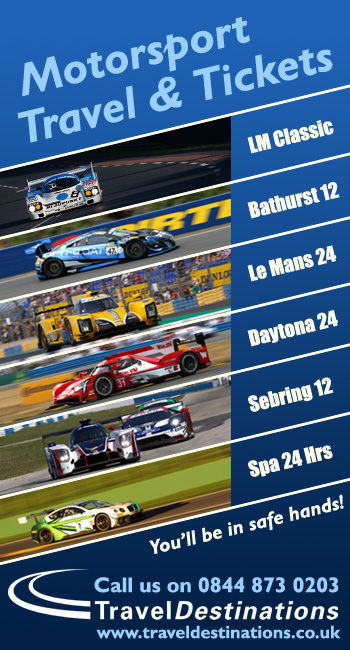 As the last few bits and pieces are crowbarred into the DSC Fun Bus there’s just time to let you all know of a few treats that will be available to download to while away the Autoroute hours on the traditional run down to Le Mans next week. Already running each night from Yesterday on Radio Show Limited’s RS1 channel are a trio of previews for the Great Race. Presented by John Hindhaugh and with input from Jonny Palmer and DSC’s Ed Graham Goodwin the 60 car grid has been sliced into three neat portions with the GTE, LMP2 and LMP1 contingents all getting their own 70-minute show. 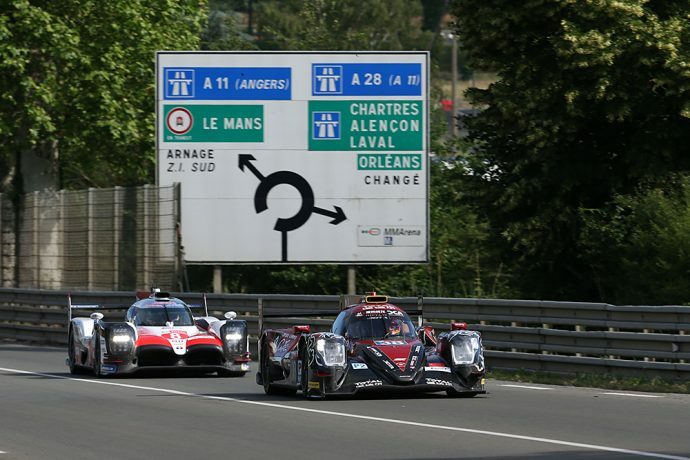 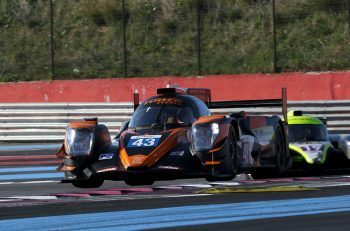 There’s a preview coming too of the Road to Le Mans support race, 50 cars set to do battle in a pair of 55-minute races on Thursday and on race morning. 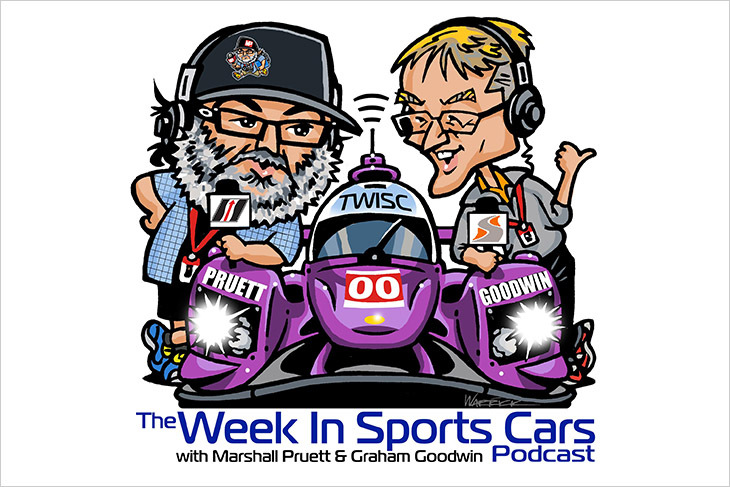 And then there’s a series of mini-podcasts too, with the DSC Editor on site all week at Le Mans and Marshall Pruett not making the trip this year he’ll be feeding his racing addiction with some short reviews every day from the Place de La Republique, the Press Room and the Paddock. 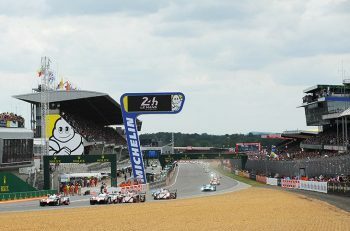 And that’s before we even start on the wall to wall coverage from Radio Le Mans at the circuit (91.2 FM) and online!